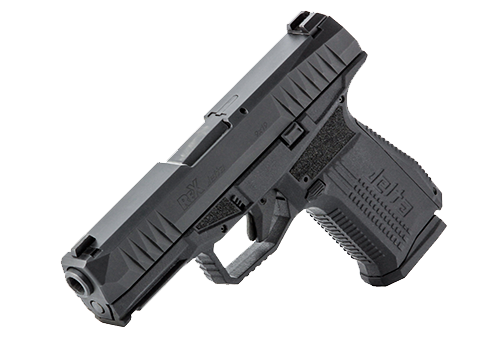 The REX Alpha is the revolutionary product in the REX handgun family. As some of you may already know, Arex designed and developed the Alpha to excel in competitive shooting and in tactical scenarios. 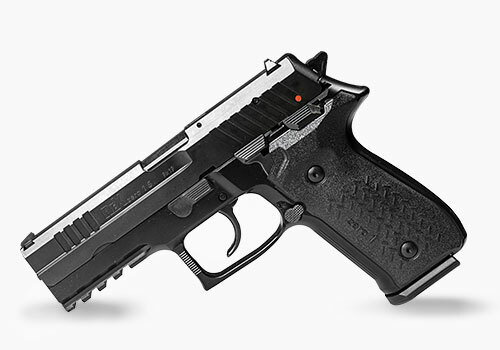 The REX Zero 1 has been re-imagined to produce the REX Alpha, an optimized competition-ready 9mm steel-frame pistol. 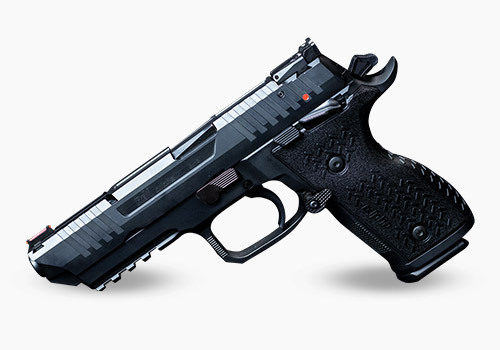 This out-of-the-box competition ready pistol features the following improvements such as an undercut trigger, shorter grip, ambidextrous manual safeties, and fiber optic front sights. You can customize your REX Alpha with a variety of different grip colors. Choose from Red, White, and Blue. For more information on REX Alpha grips, please click here to visit FIME Group’s webstore. I saw REX Guns at Big 3 East media event in Daytona Beach Florida. This weekend and I was really impressed with what I saw and shot. That’s why I’m on the website to look some more and looking to buy one.